Rumors of discord between Alan Yu Menglong and his management company resurfaced when the actor unfollowed EE-media on weibo, thus hinting an early termination of his contract. 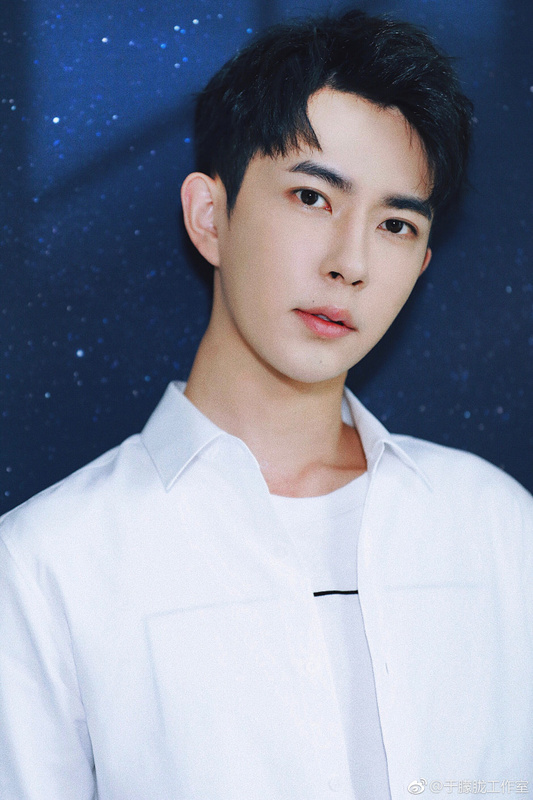 On September 22, Yu Menglong's side gave an exclusive to Sina saying, "the artist has always hoped for a friendly communication with the company, and attempted to discuss about long-term relationships too, but so far, he has not gotten a clear response. We hope that the company won't ignore the artist and break his trust, and we hope for a reasonable and effective means of communication." 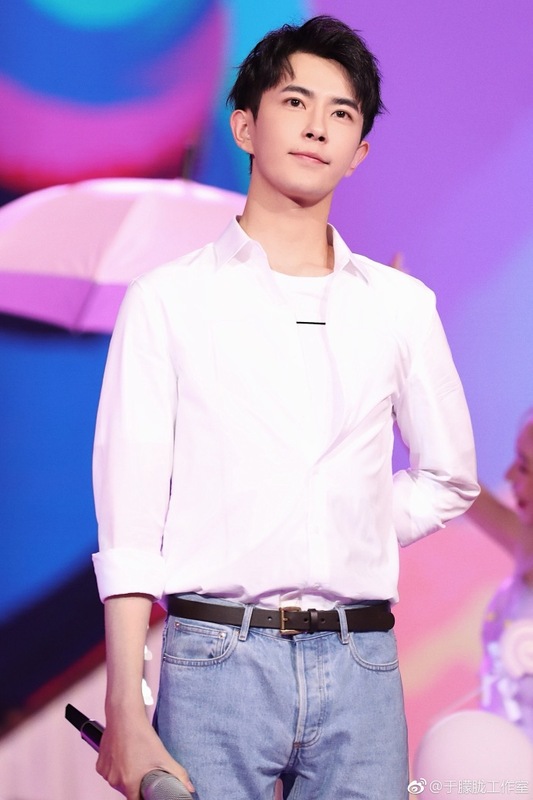 Yu Menglong who got his start in the talent show Super Boy 快乐男声 has been with EE-Media since 2013 after signing a contract with a validity of eight years. It is not the first time that he has been rumored to be leaving the company. Chinese singer Hua Chenyu who has seen a meteoric rise to stardom is also said to be having problems with management. I thought he's under yang mi company jaywalk? That would be Zhang Yunlong?